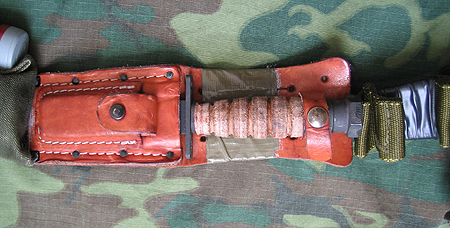 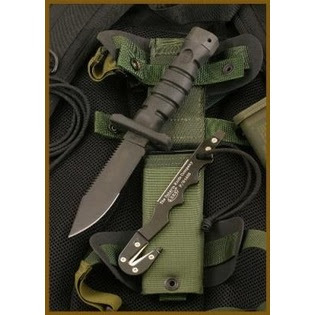 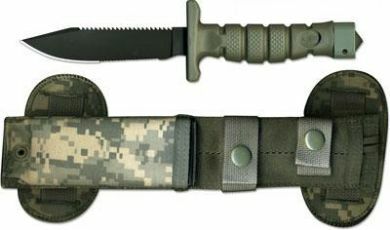 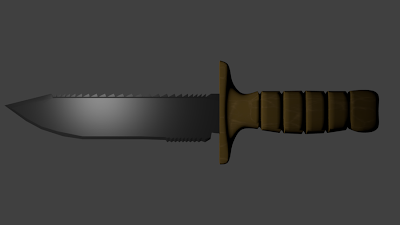 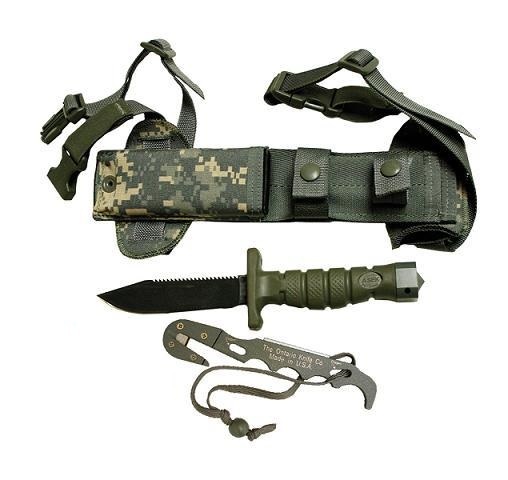 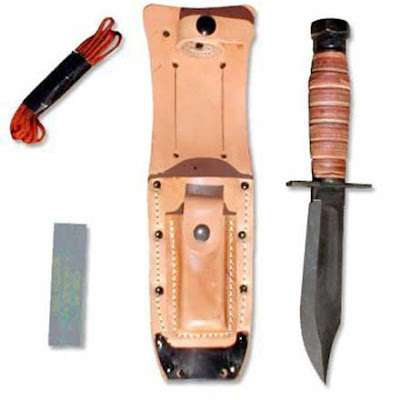 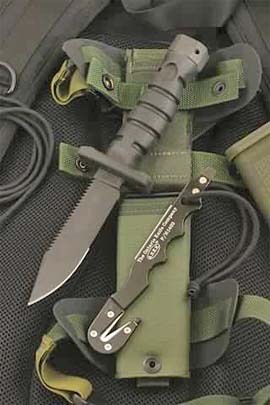 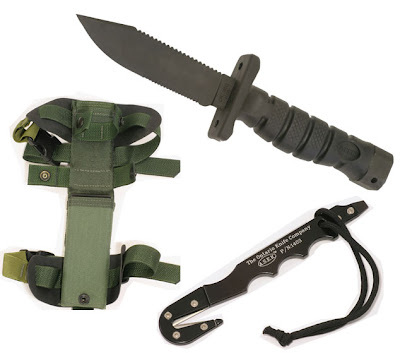 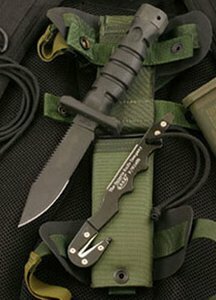 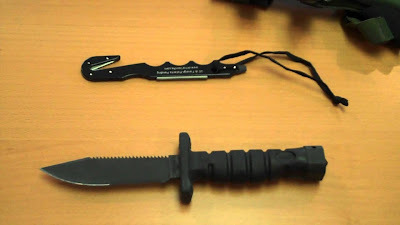 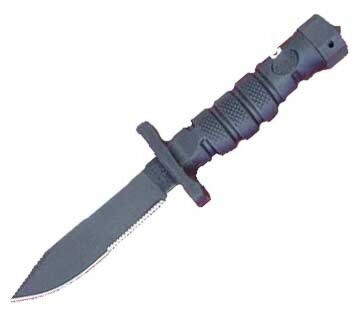 The Aircrew Survival Egress Knife or ASEK is a U.S. Army aircrew survival knife, designed and initially manufactured by the Ontario Knife Company, and entered service in 2003. 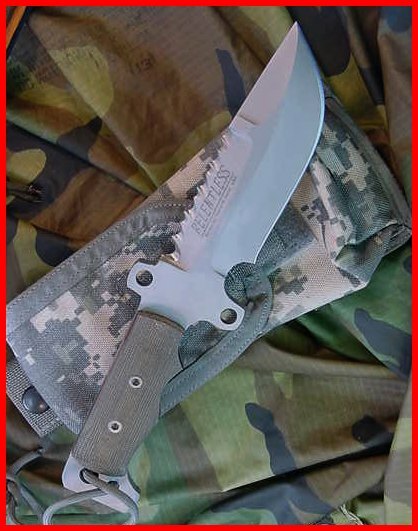 In May 2005, Gerber Legendary Blades introduced its own ASEK compliant knife (available commercially under the name LMF II) to the military for evaluation. 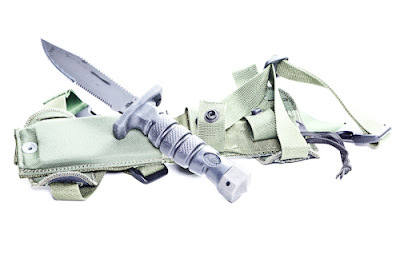 The Gerber ASEK met all requirements, and outperformed the Ontario model in the area of electrical insulation. 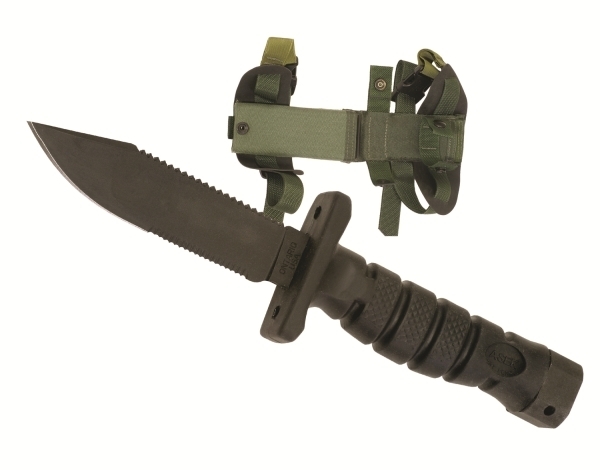 The Gerber ASEK has been approved for purchase, and Gerber released an additional version with a foliage green handle to match the Army Combat Uniform. 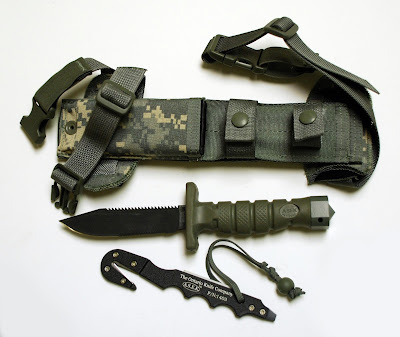 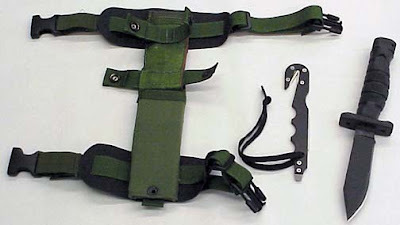 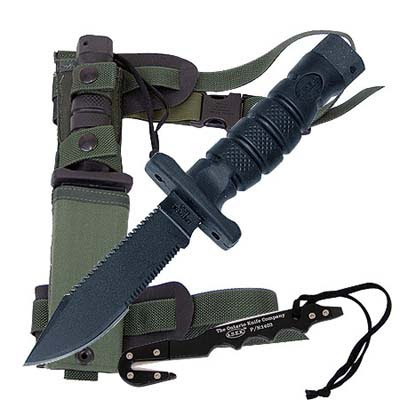 The knife also comes with a parachute cutter that has a separate sheath which can be attached to a MOLLE vest.